Town House 23 Saigon is perfectly located just a few steps away (about 200m) from Ben Thanh market which is the heart of Saigon. Meanwhile, the vibrant backpacker area (Pham Ngu Lao st., Bui Vien st.) can be reached just about 5 minutes on foot. Other main tourist attractions are almost walkable around. 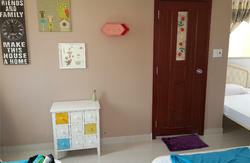 Town House 23 Saigon proudly brings you the newest and cleanest private rooms, including twin and double rooms. Besides, we also have a comfortable dormitory for groups. 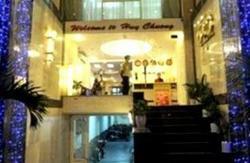 Facilities are fully equipped including air conditioner, hot water, cable LCD televisions, free WIFI. 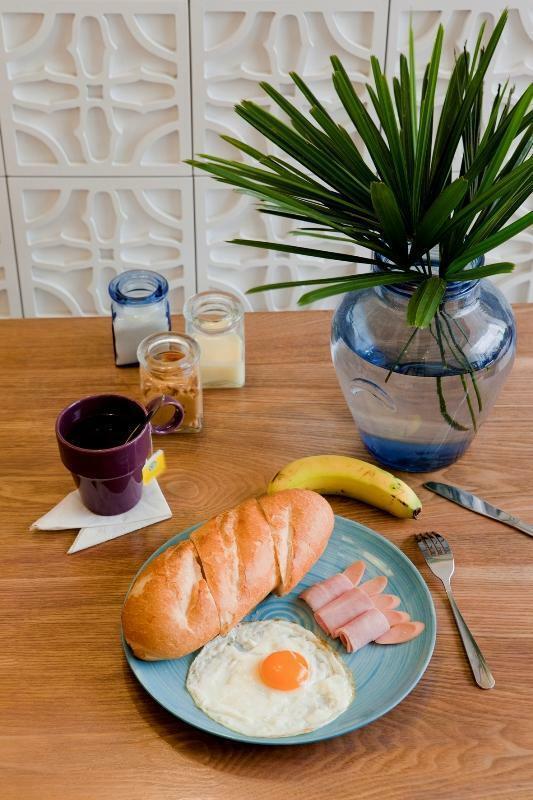 We offer complimentary breakfast for all guests. Our highly-experienced staffs are more than happy to provide you the most helpful information about the city and tourist attractions. We are always available to accommodate all your needs. Taxi: 30 mins from the airport. Bus: Bus No. 152 to Ben Thanh terminal, then walk 200m to Town House 23 Saigon.